The original trio of the band Josh Bryne, Michael Andrew Tigner and Myles Coulsen, met up at a local music college. They found that their musical tastes matched and began to play together, and soon after they formed The Random Factor. For a coherent band, however, they still needed a drummer. They had jammed with a couple of guys in the music college, though none of them really seemed to be the right fit for their band. So they began auditioning for a drummer. Of the 4 people that auditioned to be their drummer they were most impressed by Alex Anderson's groovy and often a little chaotic drumming, and they took the American wonder in. 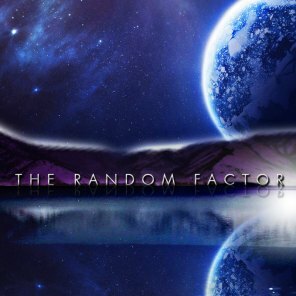 Ever since they've been doing concerts, and only on 2011 did they finally get together a marketable album, titled "Random." It has so far been their most successful album.